For JULY and AUGUST we are giving away 2 x 2030 or 2 x DT3 handsets with every 10 handsets purchased. 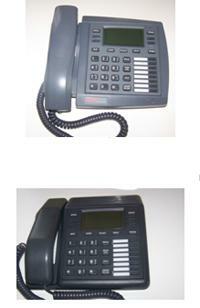 All of these handsets are 2nd user, FULLY REFURBISHED and electronically tested. All have NEW line cords and curly cords and the inserts have been replaced as well. They come nicely boxed and labelled with a barcode to either ease stock control or to resell if required.